love it, specially that necklace, it's gorgeous! Some really cute pictures you look gorgeous, very jealous of how good your hair looks in a center parting! You lucky lucky girl! Looks an amazing opportunity! Arr I know! 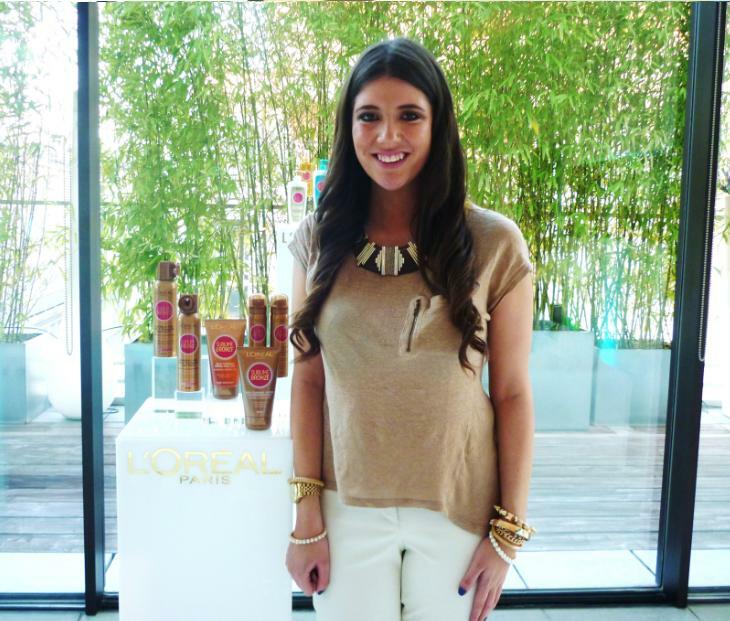 I've always wanted to go to a L'Oreal launch!